Kay joined Bison in 1997 as the Office Coordinator. She is responsible for all clerical support to the company and, in particular, assists with quality assurance functions to ensure that all work products are of the highest quality. She also assists other members of the administrative group with financial, personnel or marketing tasks as needed. Kay has completed numerous courses in office management, business and clerical areas, and personal development. In 2018 Kay decided to semi-retire and work part time, so she stepped down from the Office Coordinator position to become and Accounting Specialist. In her new role she is responsible for accounts receivable collections, credit card reconciliation, general assistance to the CFO, and occasional support to the new Office Coordinator. 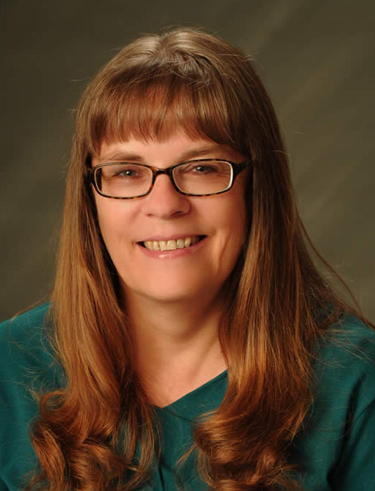 Kay has over 46 years of experience in the clerical field, 20 years of which were with the Montana Air Quality Bureau/Division (AQB). During that time AQB grew from 15 employees to a staff of 45. Kay was responsible for all clerical duties at AQB. Kay’s work there provided her with a background in air quality issues and terminology, and a familiarity with many of our current clients. In her spare time, Kay is an avid reader and cross-stitcher. She particularly enjoys spending time with friends and family, especially attending country and rock concerts with her two granddaughters.